The Endless Summer Plaid Tie. 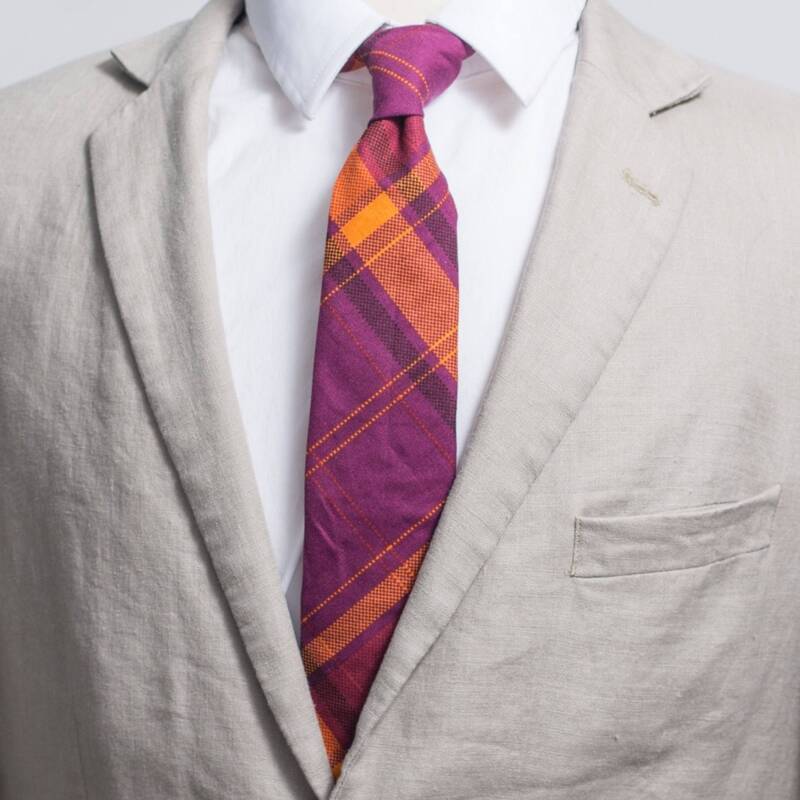 The "Endless Summer" Plaid Tie. 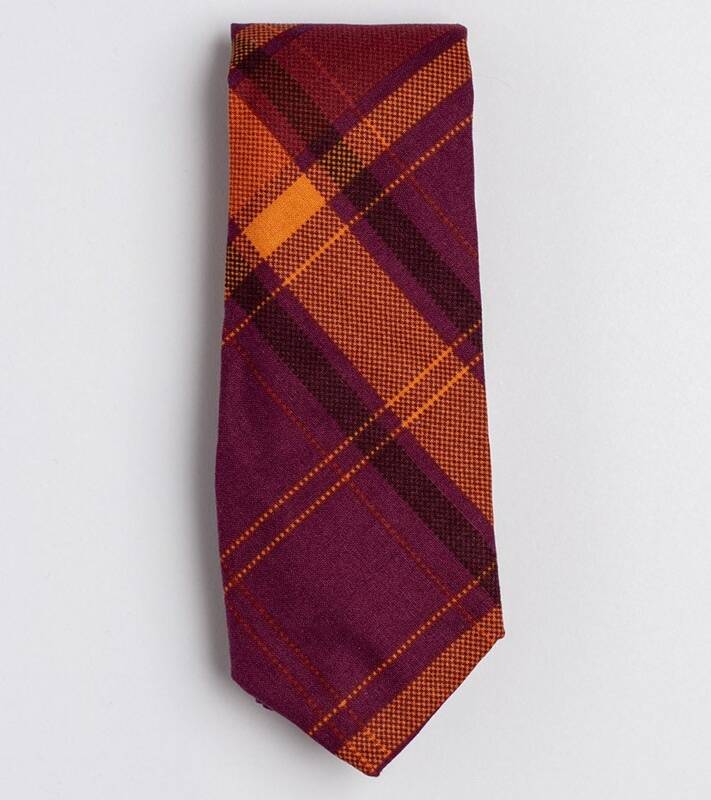 Men's plaid pattern purple and orange cotton necktie. Handmade suit and wedding accessory. 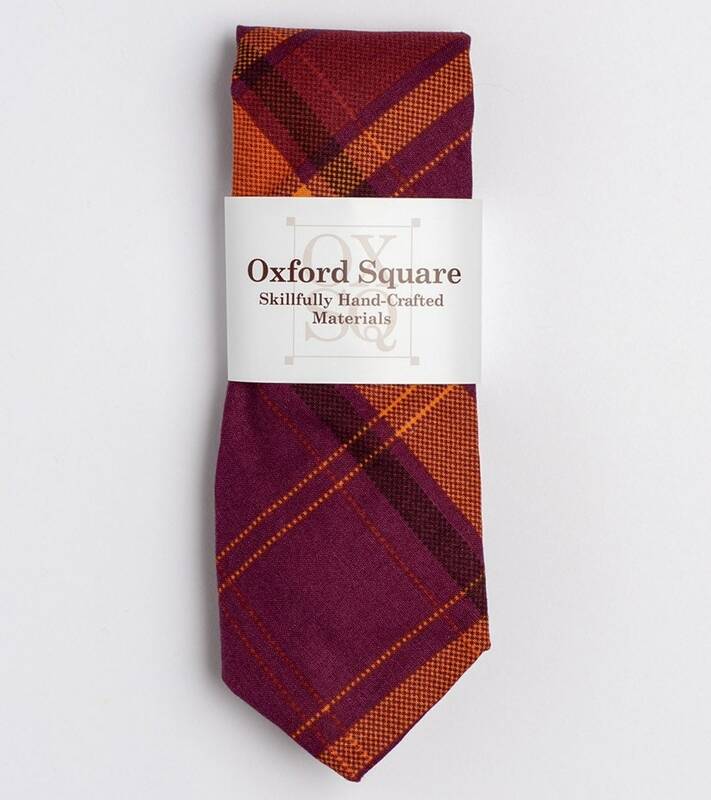 The "Endless Summer" tie would step up your style and is a unique plaid tie to add to the collection.